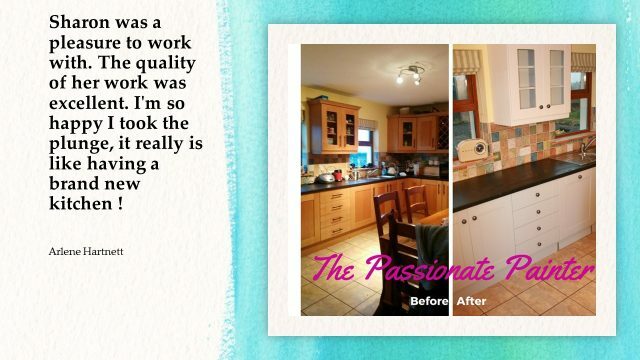 Enter this Facebook competition for a chance to have your wooden kitchen cabinets transformed by Kitchenpainters.ie. 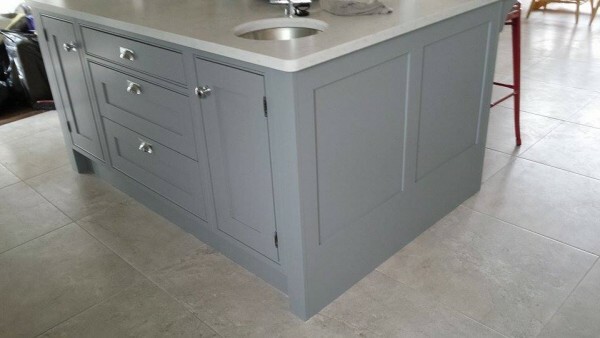 To celebrate the launch of our new website, Kitchenpainters.ie, we are offering a kitchen cabinet repaint to the value of €1,250 to include paint work and high quality paint from Ireland’s premium paint manufacturer – Colortrend. 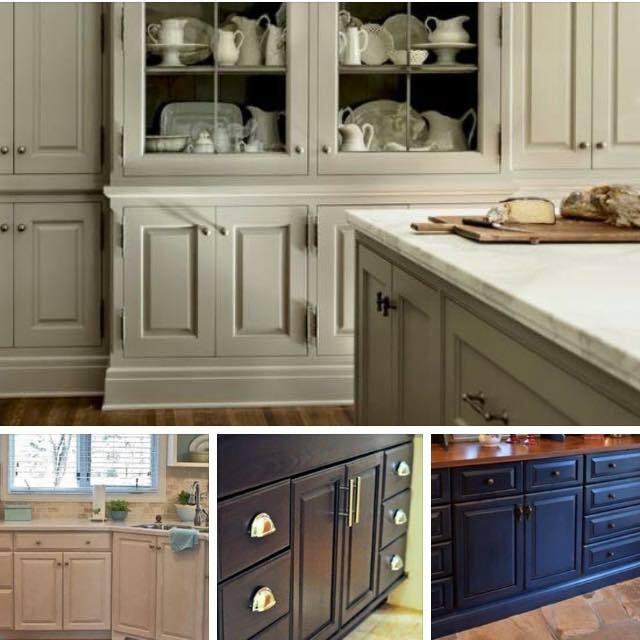 This will be the first time in Facebook history that we at Kitchenpainters.ie in conjunction with Colortrend will be creating a beautiful hand painted kitchen for a lucky winner who will be selected at random on January 31st 2016! There will also be 3 runners-up prizes of kitchenpainters.ie painting vouchers valued at €250 each! Step 3): Comment which color you would like? All winners will be messaged via Inbox Message. 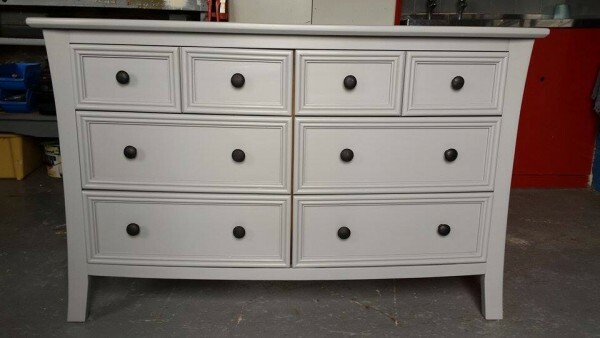 This competition is for the chance to win kitchen cabinets painting to the value of €1,250 inclusive of Vat. 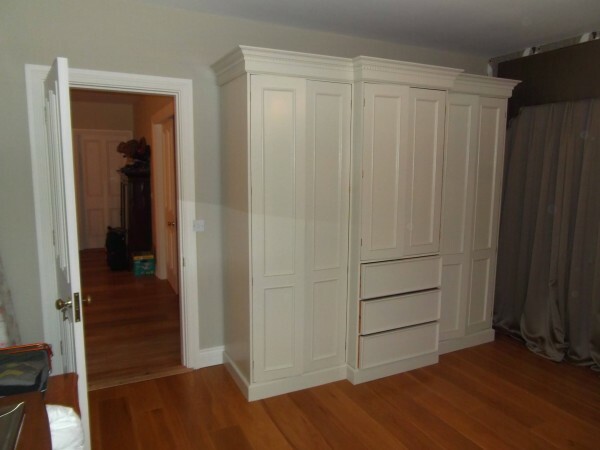 This should cover the cost to paint an average sized kitchen. If you win and your kitchen is larger than average then you will need to pay the excess (still a fantastic deal!). This competition is open to people in the Republic of Ireland. 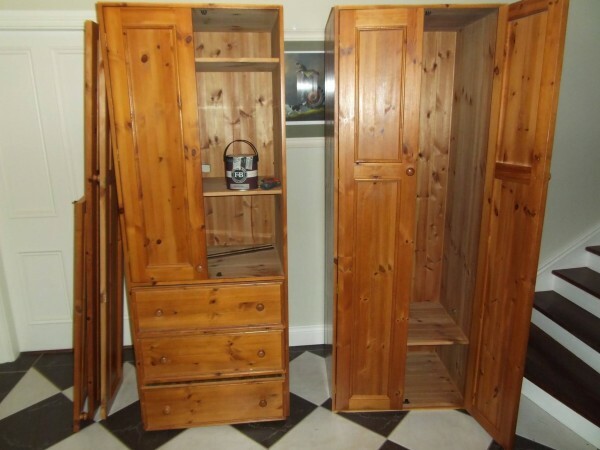 This competition is for the chance to win kitchen cabinet painting to the value of €1,250 inclusive of Vat and is non transferable. 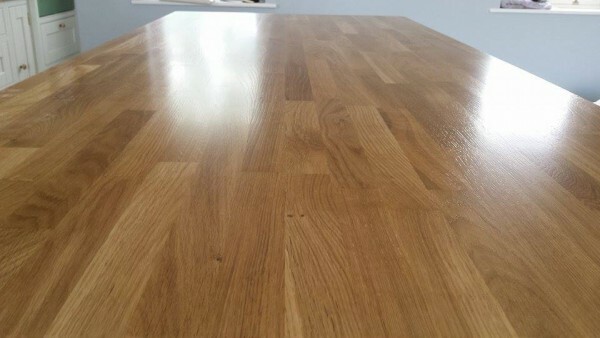 https://kitchenpainters.ie/wp-content/uploads/2016/01/competition.jpg 2212 3318 Oisin https://kitchenpainters.ie/wp-content/uploads/2015/12/Kitchen-Painters-Logo-FA-outlined-300x84.png Oisin2016-01-05 22:07:282016-01-05 22:37:02Kitchenpainters.ie January competition. 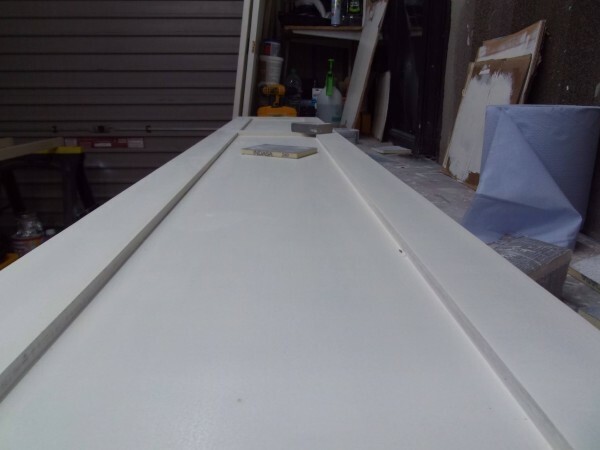 Michael O’Regan of O’Regan Decorators and Sign-writers began his journey as a specialist painter and finisher in 1989 as an apprentice to his father in an already well established painting and decorating business. Whilst learning traditional painting and paper hanging methods under a watchful parental eye, Michael also continued to follow his artistic flair through school and Art College. 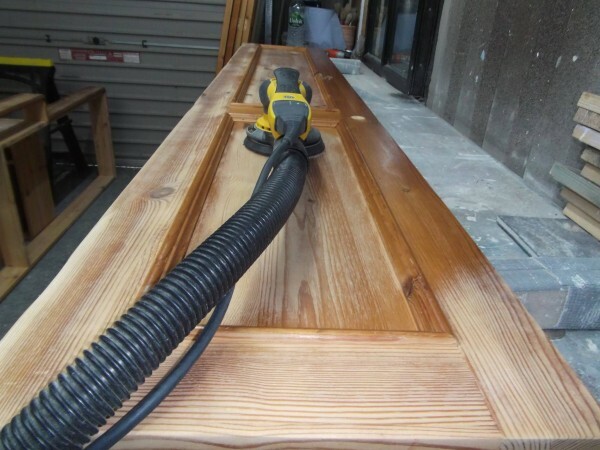 After founding his own business more than 20 years ago, Michael soon found himself in demand due to his skill and expertise in hand painted furniture, faux finishing, hand painted signs and murals. 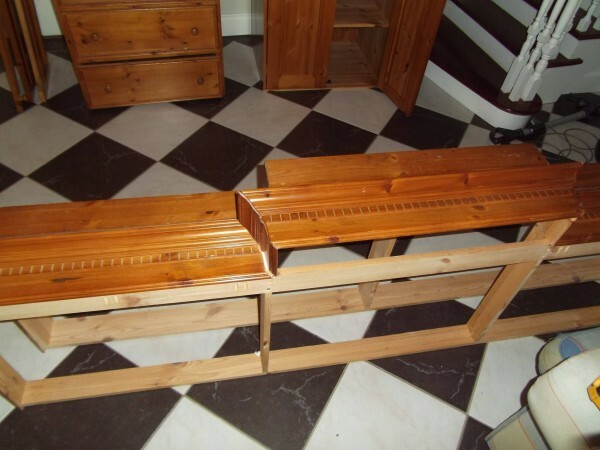 As well as being called on to restore items with marbling, wood graining and gilding finishes, Michael has also been commissioned to complete many new pieces of furniture with these paint effects as well as distressing, , glazing and so on. While constantly staying abreast of the latest trends, styles and materials, Michael is passionate about quality, traditional craftsmanship and runs a blog promoting and teaching techniques and methods that would otherwise be lost with contributions from world respected experts in their fields, from the Palace of Versailles to the United States as well as from Michael himself. 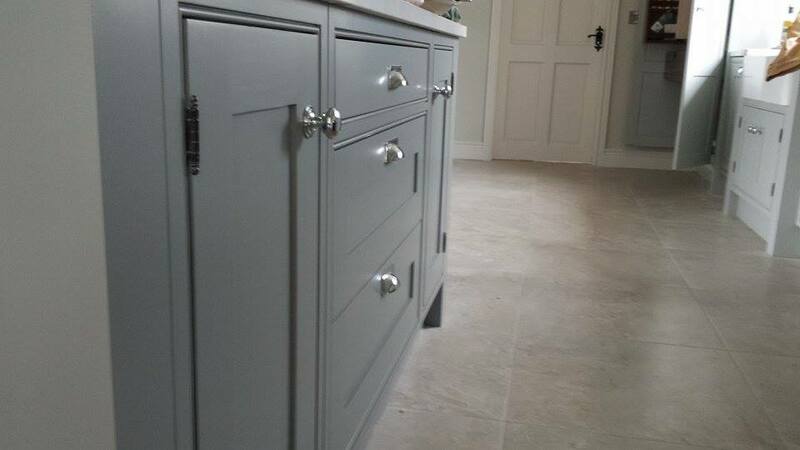 When it comes to hand painted kitchens, Michael uses the best tools and traditional techniques combined with modern, water based and low emission paints and materials. 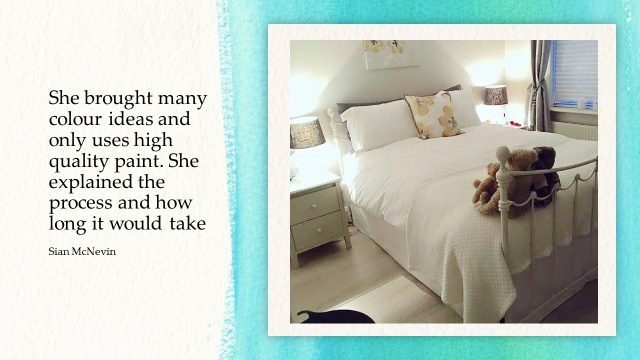 Whether a brand new kitchen or an old one for modernizing, Michael O’Regan knows how to make yours stand out from the crowd, advising on colour palettes, styles and finishes to suit your tastes and needs. All O’Regan Decorators kitchen and furniture finishes are resilient, hard wearing yet high class and aesthetic statements of interior décor that reflect the best of you. 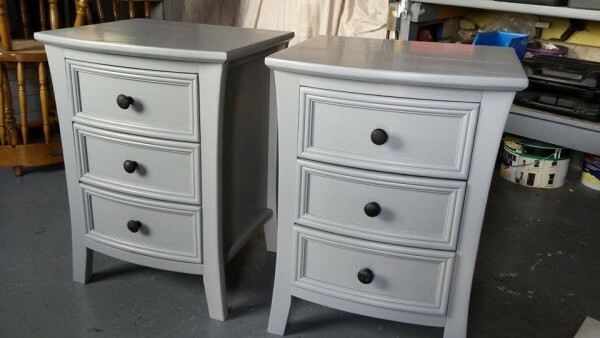 Eddie Art Hand Painted Furniture, based in Ardpatrick, Co. Limerick. 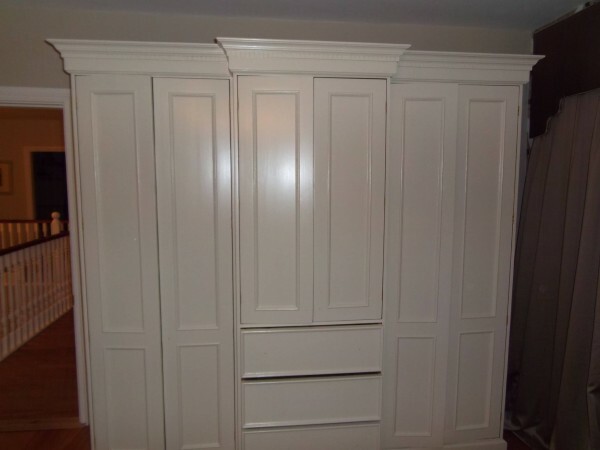 Finished & refitted on Friday 18th of December for my client in Charleville Co. Cork was this large free standing wardrobe..
my client wanted more storage & some thing with a traditional look…. 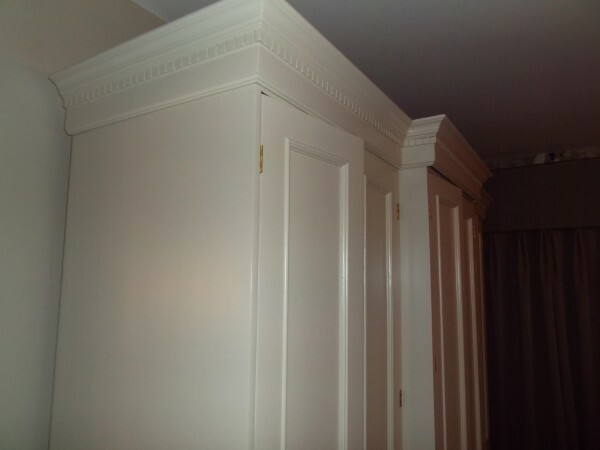 At Oisin Butler Ltd we have been hand painting kitchen cabinets and fitted furniture for many years now. Please click on this link to our website to find out more.